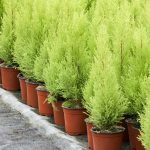 At Royal Tree Company we offer a type of service where the customer is truly appreciated, and we’ve made that the foundation of our business. 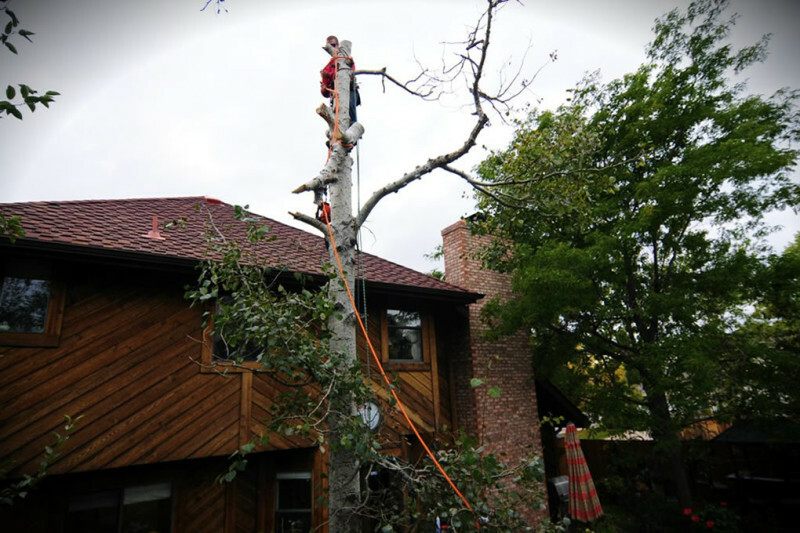 Our ISA certified arborists offer full tree services all over Denver and different parts of Colorado. We have more than 14 years of experience in arboriculture. If you’re looking to plant, prune, remove or clear trees, our professional tree services could be the answer to all your needs. 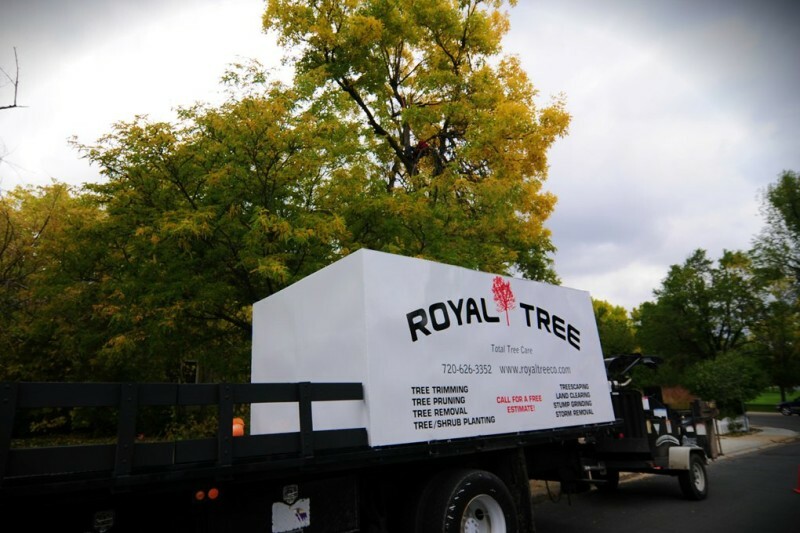 Stop wondering why you should call Royal Tree Company , let us show you the answer! Remove dead and unsightly branches and limbs from trees to make them more aesthetically pleasing and decrease the risk of insect and decay organisms. Make your yard the envy of the neighborhood. Trees are an important part of every community and they can increase your property value! Finding the proper species that will thrive in Colorado’s unique environment can sometimes be a challenge. 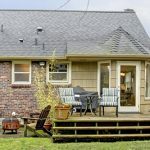 Whether you just purchased ten mountain acres, and would like it cleared of trees, or just want to thin out that ‘forest’ in your backyard, Royal Tree can do it. At Royal Tree you are truly appreciated and treated the way you deserve. We are always seeking new ways to improve our craft, and continue our high quality services to the Denver community for all your tree needs in Colorado. Call us today for a free estimate by one of our ISA certified arborists. When talking about trees we are simply the best! and we are always available, 24 hours for emergencies!